"Marla Bowie uses words to paint emotions." "I am amazed with the author and story." "A great glimpse of what children in the child welfare system look like." 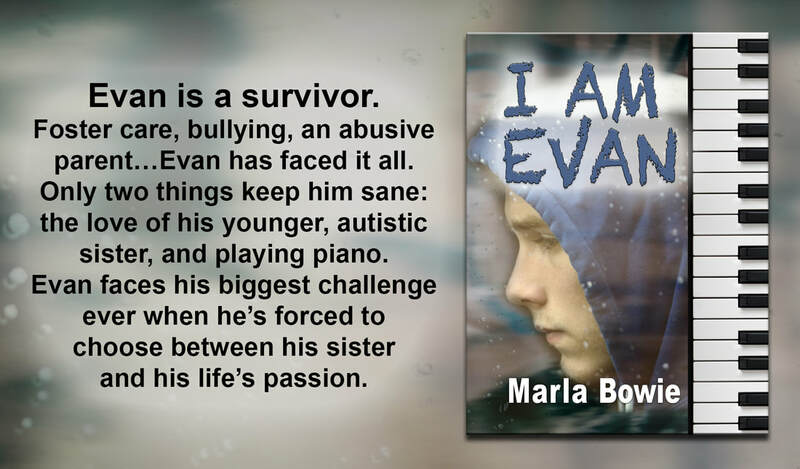 "This book sent me on an emotional roller coaster. Whatever Evan felt, I felt." "The characters are finely tuned and the prose soars." "This book made me feel not so alone." "Highly recommend it for teens and adults."